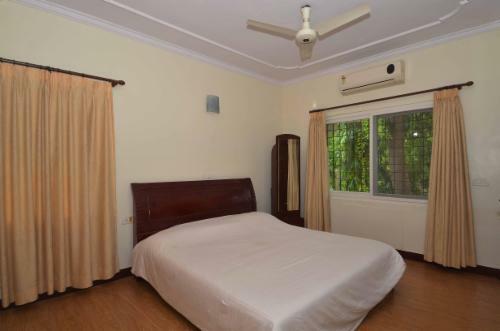 This Service Apartment in Sholinganallur is situated in The Lancor Central Park East block, its in a posh area on the Old Mahabalipuram Road, Sholinganallur, about a km from Mohamed Sathak College Of Arts And Science and Aloft Chennai OMR, about 23 kms from Chennai International Airport and 25.5 kms from Chennai Central Railway station. 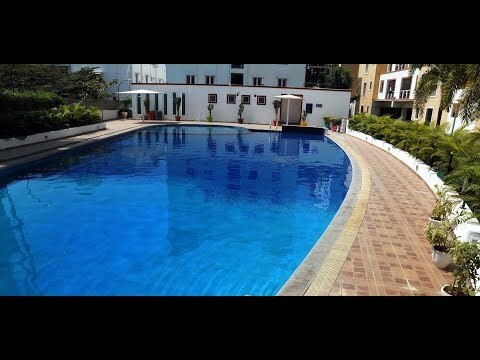 This Service Apartment is close to some of the Restaurants like, CILANTRO VEG Restaurant is 250m away, East Coast Grill is 900m away, there are few shopping centers like Megaoutlet and SGS Complex is less than 2 kms away, and The New OMR Crown Mall is 4kms away. 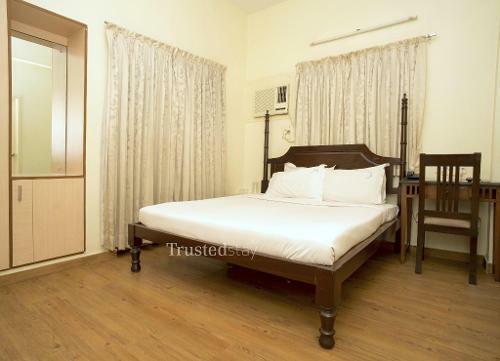 This property offers a three rooms from a 3BHK Unit, on the 2nd floor with a fully functional kitchen with our own cook, homely meals can be ordered. 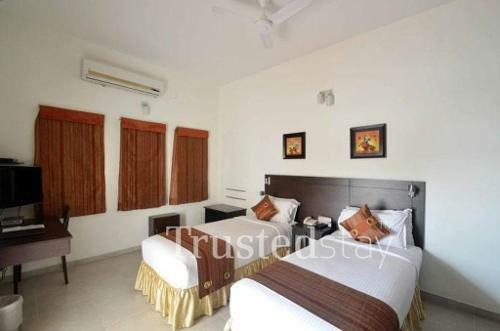 All rooms are fully furnished with AC and LCD TV.